Thylif does not meet the criteria for any standard classification. 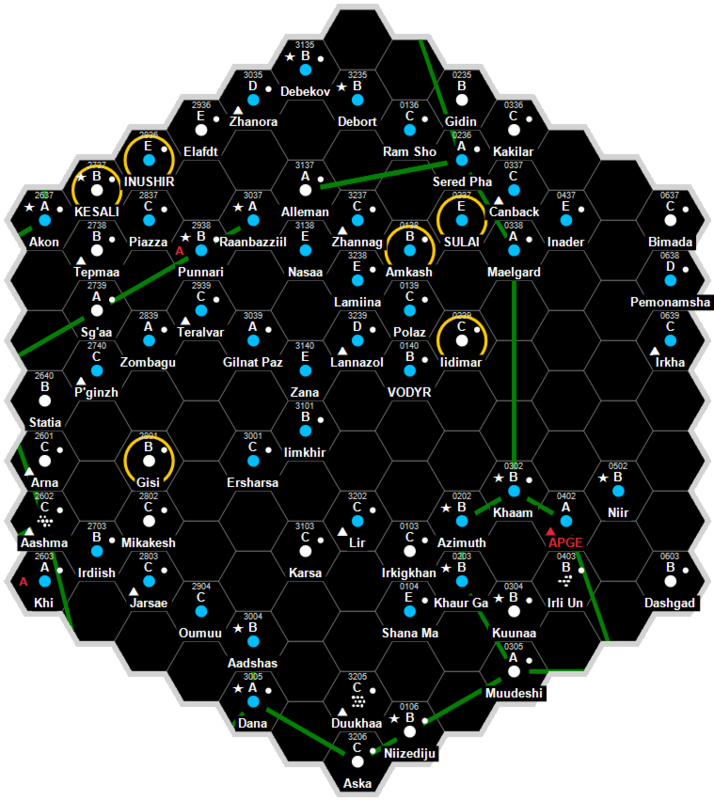 Thylif does not have a starport. Thylif possesses a Technology Level of TL–6. Thylif has a Balkanized government. This page was last modified on 31 July 2017, at 18:42.